Mohamed Abrini, who was arrested in Belgium on April 8, has admitted being the “man in the hat” seen with the suicide bombers at Brussels airport, prosecutors say. Belgian prosecutors say Mohamed Abrini told investigators that he was at the scene of the March 22 bombings. Mohamed Abrini, 31, is also wanted in connection with the attacks in Paris that killed 130 people last November. 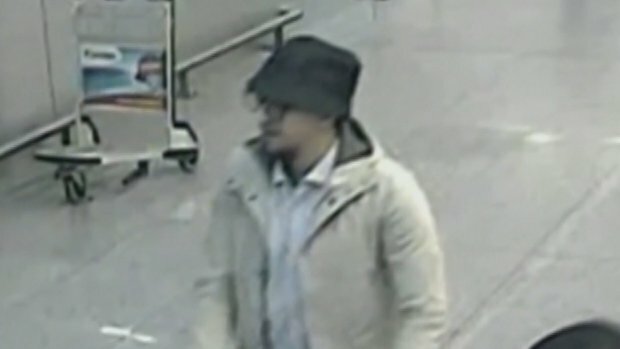 He is one of six men arrested in Brussels on April 8. Four have been charged with terror offences. The attacks at Zaventem airport and a metro station in Brussels left 32 people dead. Officials believe those who carried out the Brussels and the Paris attacks were part of the same network backed by ISIS. Mohamed Abrini was placed in detention by the Belgian judge in charge on the investigation into the Paris attacks. His fingerprints and DNA were found in two “safe houses” in Brussels, as well as in a car used during the Paris attacks, investigators say.